Vinny Spanelli is a fatherless 17-year-old Phillies fan who goes to quirky Baker Bowl almost daily to watch his lowly favorite team. 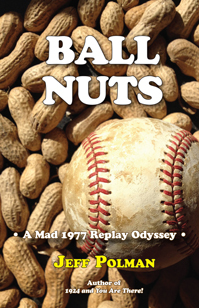 With his best friend Benny and Brooklyn girlfriend Rachel, he spends the season traveling out west, being the Phillies batboy, and getting into more humorous misadventures than you can count. 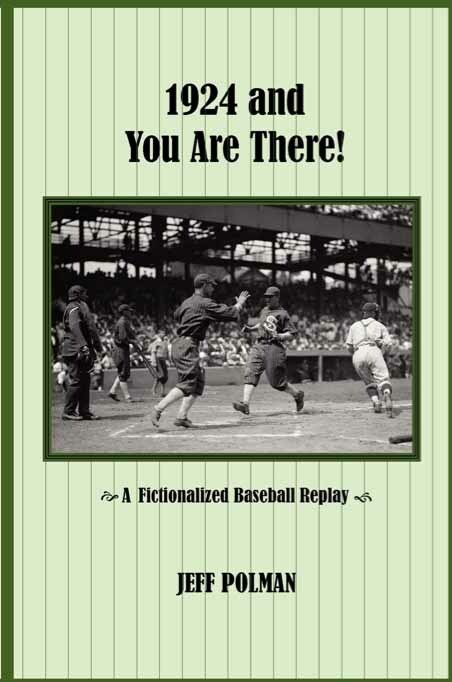 Written in the language of the time, with occasional dispatches from Tigers beat reporter Calvin J. Butterworth, it’s a fun coming-of-age saga told through the colorful, re-imagined world of 1924 baseball. Two unique “replay novels” for the price of one! First, back in 1938, Hank Greenberg’s season-long correspondence with a 10-year-old baseball fan living in Nazi-endangered Austria is dramatically recounted in Dear Hank. 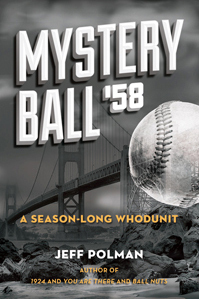 Then, in The Bragging Rights League, journey into a history-flipped 1941, when a team of ragtag white ballplayers like DiMaggio, Williams and Foxx have to “prove themselves” in the all-black major leagues, where Satchel Paige, Josh Gibson, Oscar Charleston and others reign supreme. Hi Jeff – Did you provide that great photo of Roberto Clemente signing autographs for Expo fans while sitting on top of the dugout? The year was 1970. Was this your photo? Do you know its history?